SPACE IS FILLING UP FAST! RESERVE YOUR SPOT TODAY! Check out our new location in Temecula, CA and see the event breakdown for the weekend’s event. Click here to learn more about the open divisions, prices and deadlines. Register today! 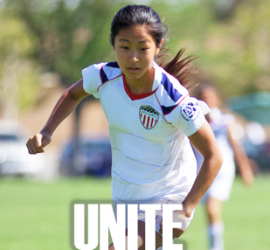 The club division is open to club level programs which will feature our AYSO United clubs from around the country. 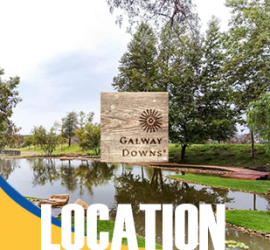 The 2019 AYSO Open Cup will take place June 22 – 23, 2019 at our new location, Galway Downs in Temecula, CA. 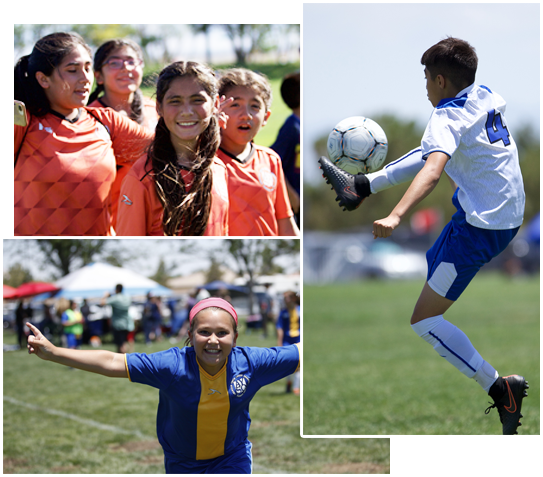 This 2-day soccer tournament will include AYSO teams from around the country representing all levels of our programs including, Grassroots Recreational, EXTRA Teams and our AYSO United club program. 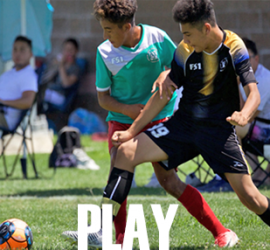 Over the weekend event, nearly 200 teams will compete while everyone in attendance will get to enjoy our new location, a vendor village, interactive activities and a retail location to get all of your AYSO Open Cup gear! Attending the AYSO Open Cup is sure to be an amazing experience!